Legendary race cars such as the Porsche 935, the “Spirit of Sebring” Greenwood Corvette, and Jaguar XJR-5 will duke it out much as they did in contributing to the incomparable history of world-renowned Mazda Raceway Laguna Seca’s famed 2.238-mile permanent road course during the Monterey Festival of Speed May 16-18. The sleek IMSA cars of 1974-1982 vintage will grace the twists and turns of the fabled track just as they did during one of the great eras of racing in the world and add to the diversity of Mazda Raceway Laguna Seca’s 2008 season-opening event that will also feature some of the latest and greatest in both open- and closed-wheel racing. Included in the fabulous opening weekend will be the Grand-Am Rolex Sports Car Series, the Cooper Tires Presents the Atlantic Championship Powered by Mazda and Formula BMW USA. 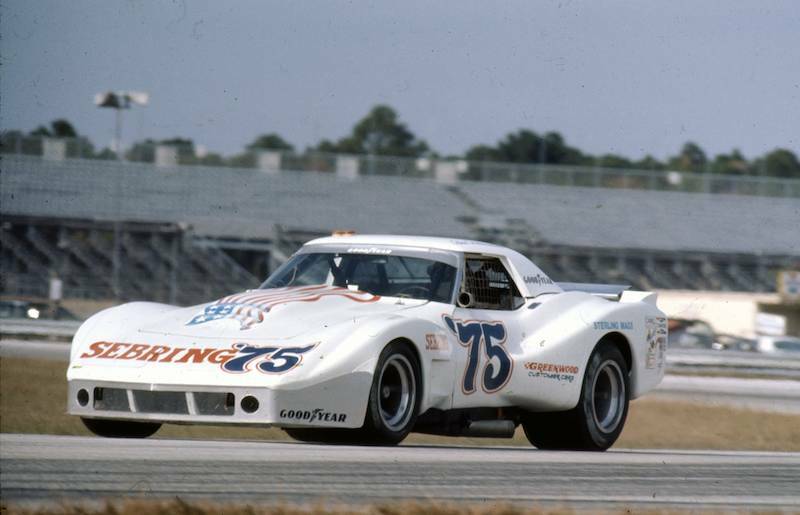 In their day, these IMSA race cars featured advanced design and technology for their time. Now, they can be considered the predecessors of the current crop of closed-cockpit race cars. Some of these cars will be piloted by former IMSA drivers as well! Names such as Bruce Canepa, John Morton, and Jim Busby will all get behind the wheel and show the crowd they still have what it takes to put on a great show. Any owners of IMSA race cars built and raced from 1974 to 1982 are encouraged to enter their vehicle in the event. All inquiries should be addressed to Cris Vandagriff at hmsa@hmsausa.com. Tickets for the 2008 Monterey Festival of Speed are available online at www.laguna-seca.com, www.ticketmaster.com, or by calling 1-800-327-SECA.